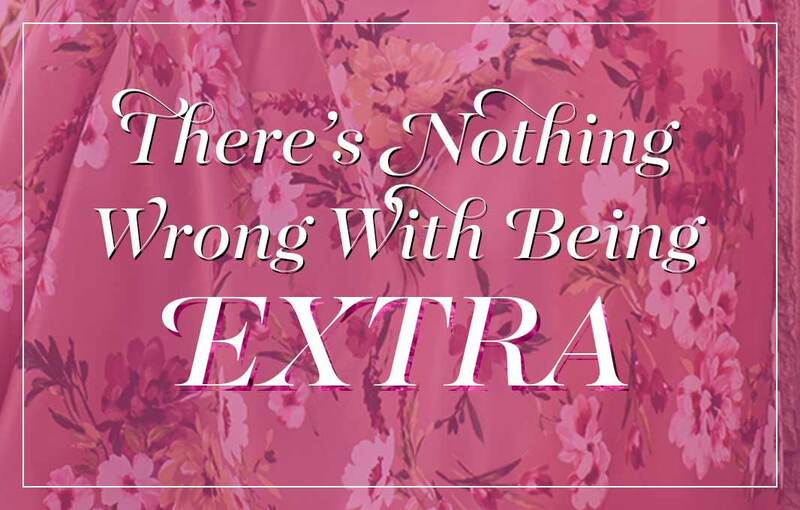 Here at PromGirl we always want you to feel confident and look your best. 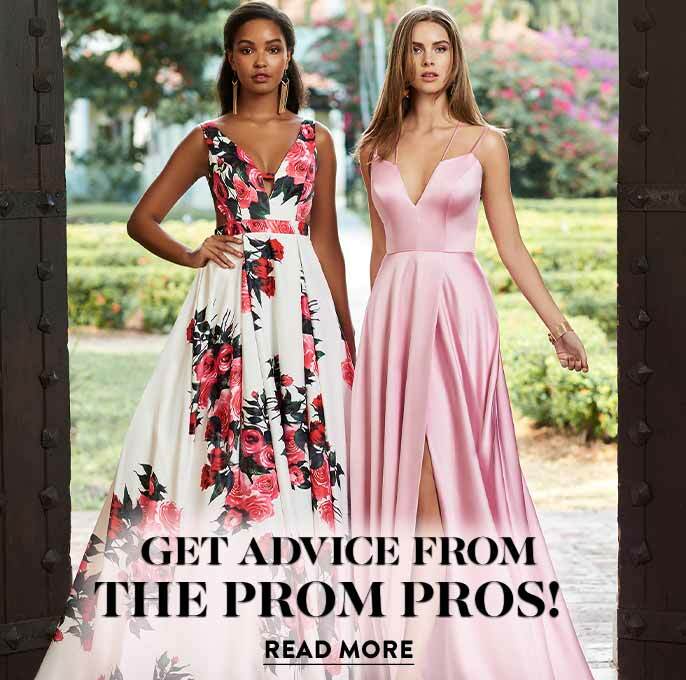 Our fashion experts will help you find the best prom gown or party dress to fit your style and budget. 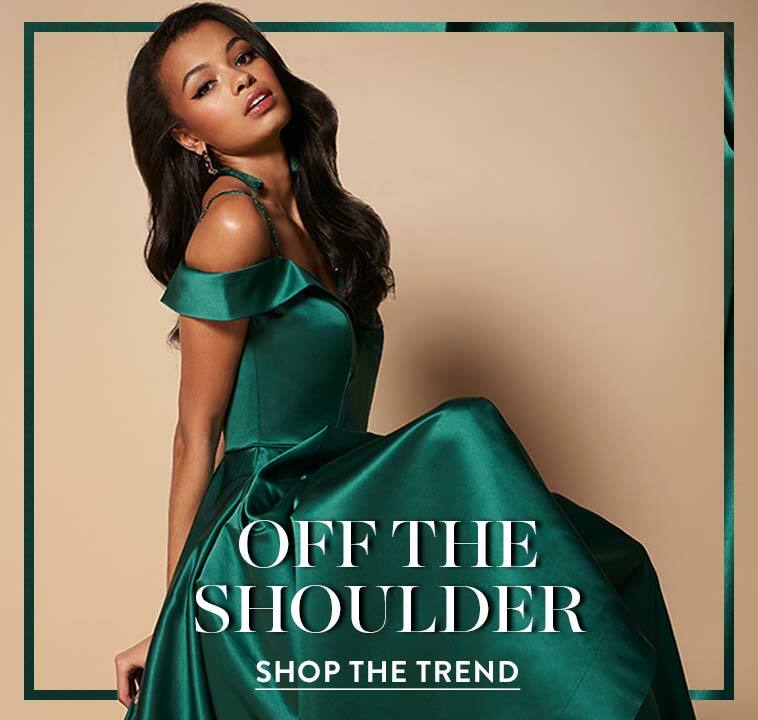 Whether you're celebrating your sweet sixteen or just looking for a casual dress for summer we can help. 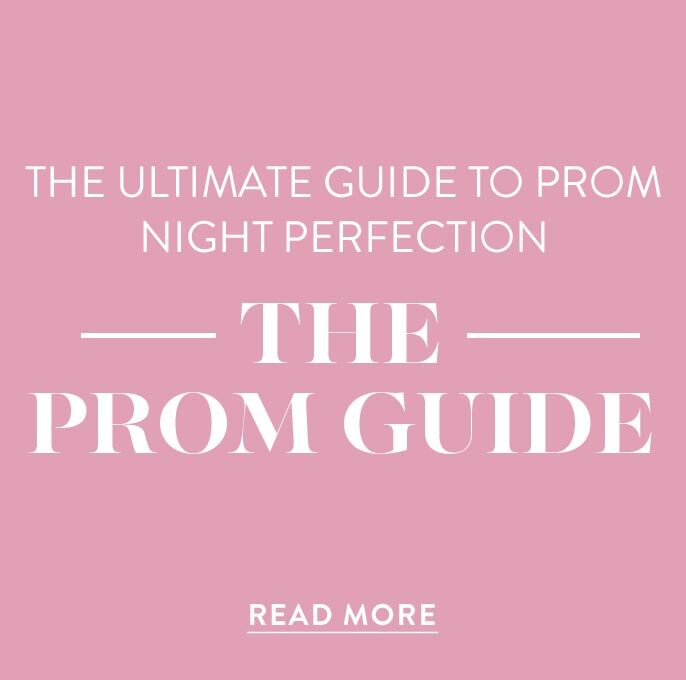 Once you've found your dress we have fabulous accessories including prom shoes and handbags. 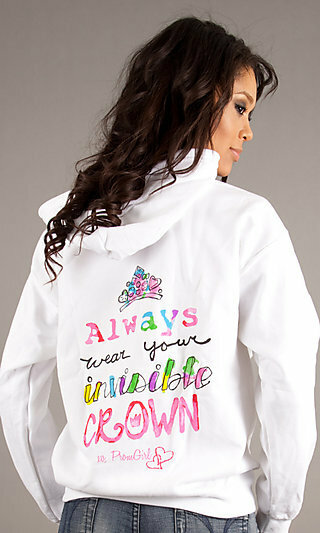 These PromGirl specials are also available to remind you to "Always wear your invisible crown".